^ MacIntosh, J. J.; Anstey, Peter. 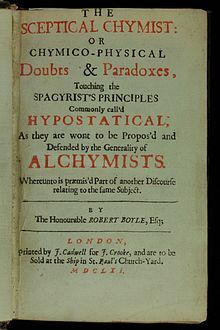 "Robert Boyle". In Zalta, Edward N. (ed.). Stanford Encyclopedia of Philosophy. ^ DiMeo, Michelle (4 February 2014). "'Such a Sister Became Such a Brother': Lady Ranelagh's Influence on Robert Boyle". Philadelphia Area Center for History of Science. Retrieved 5 February 2014. ^ MacIntosh, J. J.; Anstey, Peter (2010). 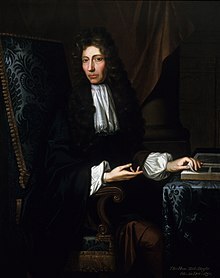 "Robert Boyle". In Zalta, Edward N. (ed.). 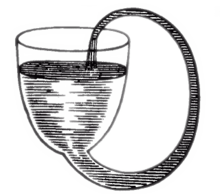 The Stanford Encyclopedia of Philosophy (Fall ed.). note 4. This page was last edited on 1 April 2019, at 17:58 (UTC).